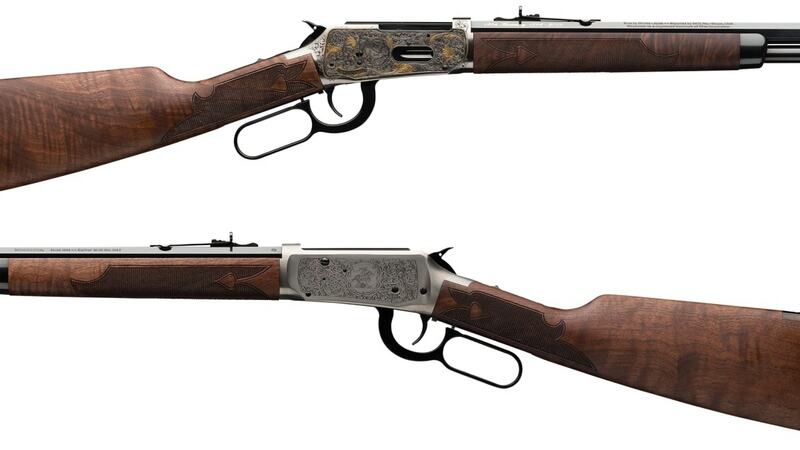 A feature of the 2019 SHOT Show was a pair of special edition Model 1894s debuted by Winchester Repeating Arms at the annual firearms industry trade show. Designed by firearms genius John Moses Browning, the lever-action classic was the first commercial repeating rifle built in the U.S. to be designed with smokeless powder cartridges in mind. To celebrate the 125th anniversary of the rifle, which first hit the market in 1894 during the administration of President Grover Cleveland, WRA is offering celebratory editions in both a factory Custom Grade and High Grade model with special markings and Italian embellishments. 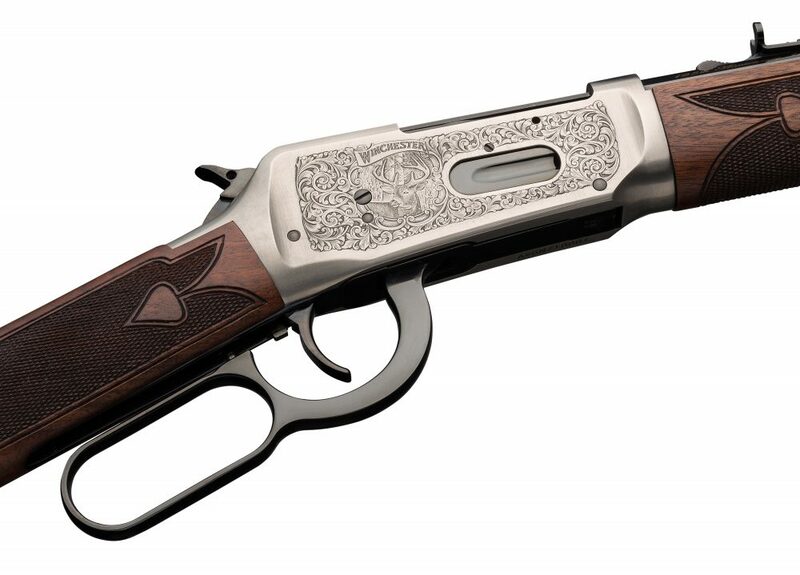 The High Grade 125th Anniversary Model 1894 includes a hand-engraved, nickel-finish receiver with a gloss blued, button rifled, full-octagon 24-inch barrel. The furniture is grade III/IV oil-finished walnut, complete with spade checkering. Retail is $2,399. 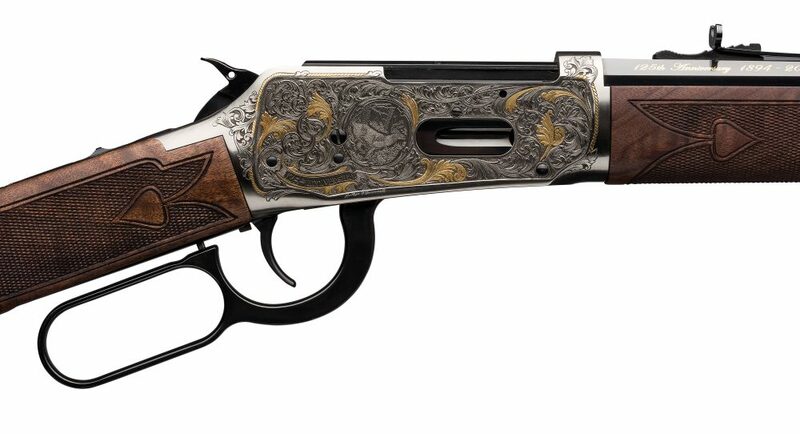 The beautiful Custom Grade offering shows off deep relief hand engraving with gold accents and a coin finish that sets off a gloss blued, full octagon barrel. Wood furniture is grade V/VI walnut. Retail is $3,499. The rifles are made, as Model 94s have been for years, by Miroku in Japan for Winchester, imported by the Utah-based Browning Arms Company, and are chambered in .30-30 WCF. The Cody Firearms Museum was also on hand at Winchester’s booth with the historic millionth Model 1894, which was presented to President Calvin Coolidge in 1927. For those curious, the company gave the two millionth gun to President Dwight D. Eisenhower in 1953.